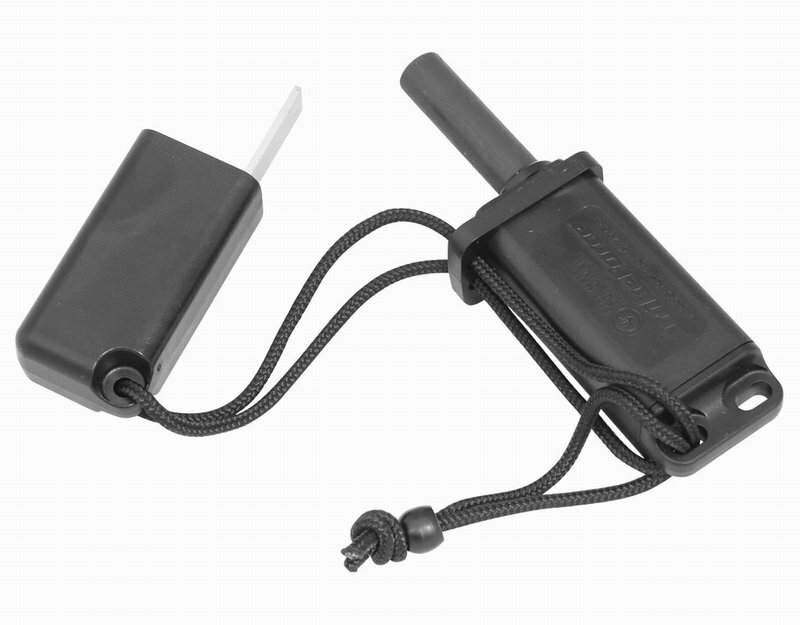 The Spark Force is the latest addition to the range from Ultimate Survival Technologies. It is essentially a mini version of the Strike Force and we like that one! This one is an absolute bargain and is an an ideal accompaniment to anyones outdoor kit.